Now that data services have been restored, 02 has finalised what they are doing for their customers to apologise about Thursday’s network issues. 02 Business customers will be credited with two days of monthly airtime subscription charges by the end of January. 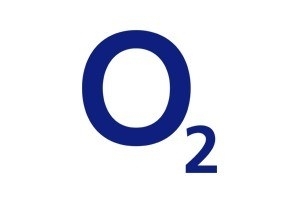 This is the only official statement we have received from O2 but we will keep our customers up to date with all future updates.